New graduate degree and certificate programs are now available at the Tyler School for working professionals in architecture, facilities planning and healthcare management. In a bold move that will create a wide range of new pathways for career advancement and enrichment for professionals in the areas of architecture, facilities planning and health management, the Architecture Department at Temple University’s Tyler School of Art has announced seven new post-professional degree and graduate certificate programs. Tyler Architecture will now offer a studio-based, independent design-focused, 30-credit Master of Science (M.S.) in Architecture for architectural design professionals seeking to advance their careers. The M.S. in Architecture is offered with three optional concentrations to help students expand their knowledge in areas of rapid growth in the industry: Advanced Technologies and Design (focusing on the latest advances in building technology, digital tools and techniques); Urban Ecologies and Design (emphasizing the interrelationship between ecology, society and urban form); and Health and Design (focusing on improving the functionality of healthcare facilities and their design). Tyler Architecture also has launched a workshop-based, 30-credit Master of Science in Facilities Planning degree for professionals who want to expand their knowledge and expertise in facilities planning and the management. The new M.S. in Facilities Planning degree is available with an innovative Health and Design concentration—a collaboration with Temple’s College of Public Health—focused on highly specialized healthcare buildings. This concentration creates opportunities for professionals of all types to learn and network with peers in other disciplines. Tyler’s collaboration with the College of Public Health also is behind a new 12-credit Health Facilities Planning Graduate Certificate program with elective courses in data analytics, informatics, public health or technology. The cutting-edge expertise of instructors in Tyler Architecture’s new post-professional degree programs isn’t limited to faculty, Wingert-Playdon explained. Students in the M.S. in Facilities Planning program also will have opportunities to learn from peers in interdisciplinary workshops and one-credit professional seminars devoted to a broad range of pressing issues. 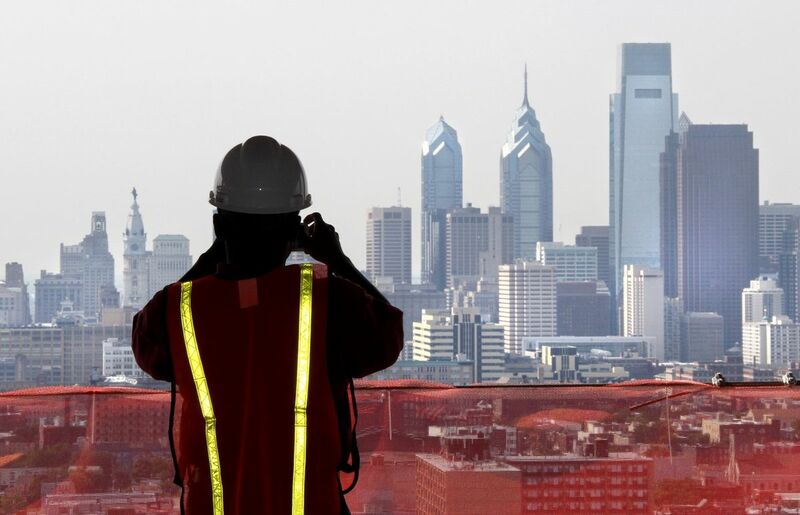 All seven of Tyler Architecture’s new post-professional programs are offered in Philadelphia at the Main Campus of Temple University, one of the nation’s leading national urban public research universities—either at the Tyler School of Art’s expansive, state-of-the-art Architecture Building or, in some cases, in clinical settings at Temple’s College of Public Health. The new M.S. programs are available for full or part-time enrollment. For more information and to enroll, go to Tyler Architecture’s home page or contact Tyler Admissions at tylerart@temple.edu or 215-777-9090.